I’ve been a bad bibliophile this week. Celebrate the Regency Bicentenary with lashings of high society scandal and seduction! Part 1 of this sparkling collection is available now, and includes 2 FREE BOOKS! 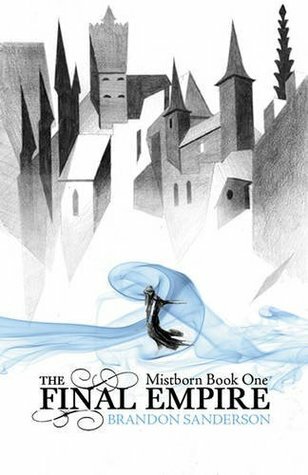 Goodreads Synopsis: In a world where ash falls from the sky, and mist dominates the night, an evil cloaks the land and stifles all life. The future of the empire rests on the shoulders of a troublemaker and his young apprentice. Together, can they fill the world with color once more? To find the lost, protect the vulnerable – and save Trinity – no one can stand alone. This is a time of loyalty across divisions, of bonds woven into the heart and the soul, of heroes known and unknown standing back to back and holding the line. But is an allegiance of honour even possible with traitors lurking in their midst? Current completion: 52% and this book has put me through all sorts of emotions so far and I’ve got a ways to go yet. I’m savouring this and not rushing it. 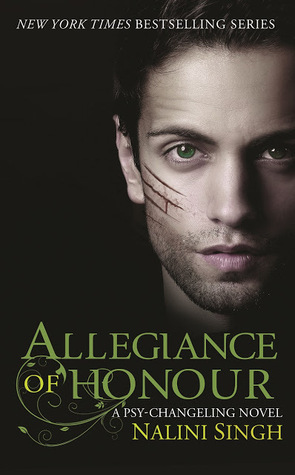 My review will be up on the blog 5th July as part of the UK Blog Tour along with a giveaway (UK only I’m afraid) for a copy of Allegiance of Honour. Why? It’s Nalini Singh of course! I was incredibly lucky to receive an Advanced printing and I’ve been trying not to read it so I don’t damage it – luckily my pre-order for kindle arrives tomorrow so I will devour it. My review will be up 5th July as part of the 10 years of Psy-Changeling/Release of Allegiance of Honour Blog Tour, where I’ll also be giving away a copy of Allegiance of Honour to one lucky winner so stay tuned! I’m totally ashamed of myself. I’ve been so busy with work and RL that I haven’t finished a book in a week, I’m just so busy I’m savouring my books and the peace I get when I can read them. Not a clue. Another thing that’s not working out for me, I hoped to read Stifled this past week but I’ve been devouring Allegiance of Honour instead.